Two pilots have been suspended from an airline after they allegedly left an Airbus carrying 166 passengers on autopilot and air hostesses in charge while they slept in business class. 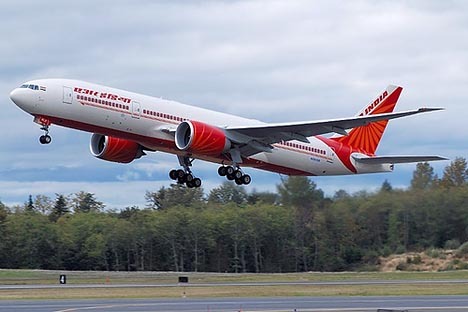 The Air India flight was travelling from Bangkok to New Delhi when both the co-pilot and the pilot left the cockpit after having spent some time instructing two flight attendants how to fly. But the pair had to rush back and seize the controls of the A-320 after one of them accidentally turned off the autopilot setting, sources said. On Friday, the national carrier suspended a pilot, the captain of the April 12 Airbus A-320 Bangkok- New Delhi flight, his co-pilot, and two flight attendants who had accidentally switched off the autopilot in the cockpit momentarily. According to sources, pilot B.K. Soni and co-pilot Ravindra Nath napped in business class, leaving flight attendants Kanika Kala and J. Bhatt in charge of the plane. A senior member of the cabin crew witnessed the entire drama and brought the matter to the notice of the airline’s management. The Directorate General of Civil Aviation (DGCA) has started a probe into the incident. An Air India official admits the cockpit was in air hostess control for 20 minutes, sources say 40, but Director General of Civil Aviation Arun Mishra has said that the air hostesses stayed in the cockpit for the ‘larger part of the three-hour flight’. 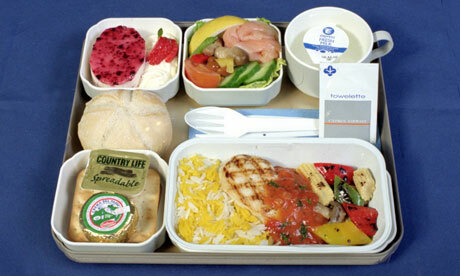 Air hostesses are allowed in the cockpit, but only for the amount of time it takes to serve a cup of tea or a snack. ‘It is a serious matter. We are investigating the case,’ Mr Mishra said. 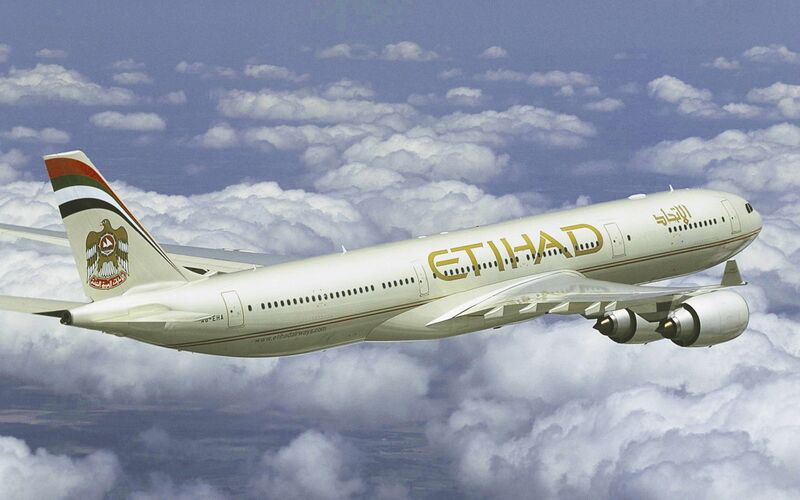 The flight took off from Bangkok at 8.55 am. Half-an-hour and 33,000 feet into the flight, First Officer Ravindra Nath excused himself from the cockpit to visit the washroom. He asked flight attendant J. Bhatt to occupy the co-pilot’s seat in his absence. Minutes after Nath exited, Captain B.K. Soni called Kanika Kala and asked her to take his seat. Soni did not leave the cockpit immediately, however. According to a source, he spent some time teaching the two airhostesses how to operate the aircraft before joining Nath in business class. After the flying lesson, Soni put the plane on auto-pilot, leaving the stewardesses by themselves in the cockpit for around 40 minutes. Auto-pilot does not mean pilots can leave the cockpit. They have to be present to monitor the flight path and can turn off auto-pilot mode if required. A statement issued by Air India on Friday stressed that ‘at no point of time was the cockpit left unattended by the cockpit crew’. Captain Mohan Ranganathan, a member of Civil Aviation Safety Advisory Council, a government-appointed aviation safety panel, blamed the ‘lackadaisical attitude’ of the DGCA for the increase in air safety violations. ‘The DGCA should be held responsible for the increase in such cases as they have failed time and again to effectively enforce safety guidelines,’ said Ranganathan. You are currently browsing the archives for the Air India category.